President Yaxiang YUAN was elected as chairman of ICIAM. 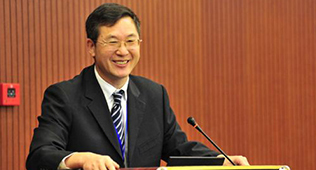 President Yaxiang YUAN was elected as chairman of ICIAM.This is the first time that Chinese scientists have important positions in the International Applied Mathematics Organization, reflecting the significant improvement in the international academic status and influence of applied mathematics of China. As a member society of Silkroad Mathematics Center, Nepal Mathematical Society recently launches the Journal of Nepal Mathematical Society (JNMS). JNMS covers wide spectrum of the field of mathematics and its real-world applications. 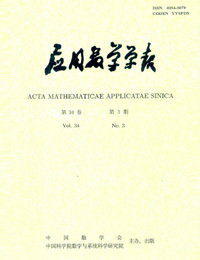 Acta Mathematica Sinica(Chinese series), established by the Chinese Mathematical Society in 1936, is the first and the best mathematical journal in China. In 1985, Acta Mathematica Sinica is divided into English Series and Chinese Series. 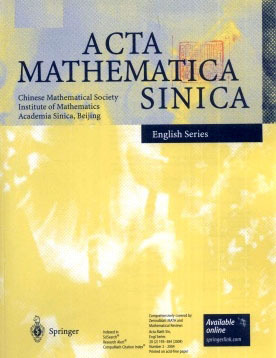 Acta Mathematica Sinica(English Series), established by the Chinese Mathematical Society in 1936, is the first and the best mathematical journal in China. In 1985, Acta Mathematica Sinica is divided into English Series and Chinese Series. 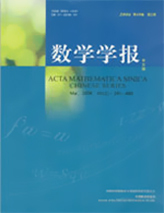 Acta Mathematicae Applicatae Sinica (Chinese Series) is a quarterly journal established and edited by the Chinese Mathematical Society & Academy of Mathematics and Systems Science, Chinese Academy of Sciences, and published by Springer-Verlag Co., Germany. 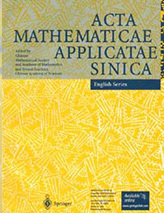 Acta Mathematicae Applicatae Sinica (English Series) is a quarterly journal established and edited by the Chinese Mathematical Society & Academy of Mathematics and Systems Science, Chinese Academy of Sciences, and published by Springer-Verlag Co., Germany. 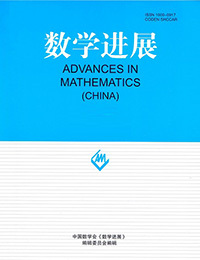 Advances in Mathematics (China) was first published in 1955.It is the earliest publication of mathematical review articles in china.The first editor is Professor Luogeng HUA,the current editor is Professor Chuanming ZONG.This publication is a comprehensive mathematical journal sponsored by the Chinese Mathematical Society(undertaking by Academy of Mathematical Sciences of Peking University). 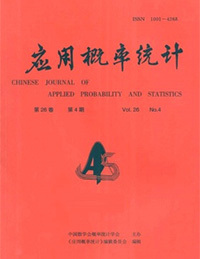 Chinese Journal of Applied Probability and Statistics was first published in 1985. It was approved by the State Scientific and Technological Commission and registered with Shanghai Publishing Bureau. It Sponsored by the Probability and Statistics Society of Chinese mathematical society and published by East China Normal University press.This magazine publishes the creative and the latest scientific research of theory and application of probability theory and mathematical statistics. 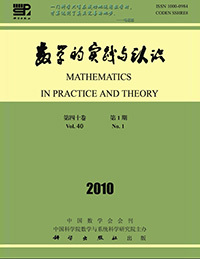 Mathematics in Practice and Theory is a mathematical journal of Chinese Mathematical Society. It is published both at home and abroad. The main task is to make mathematical workers communicate with other scientists and technicians and to promote the development of Applied Mathematics in our country. 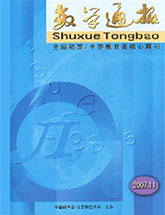 Shuxue Tongbao is a mathematics education publication jointly organized by the China Mathematical Society and Beijing Normal University and it regards secondary school mathematics teachers as the main service object. 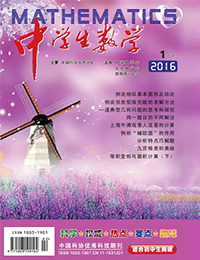 Middle School Mathematics was founded in 1982 and it is a popular science journals which was published throughout the country.It is headed by the China Association of science and technology and hosted by the Chinese Mathematical Society,the Beijing Mathematical Society,and the Department of mathematics of Capital Normal University.The main readers of this journal are middle school students and teachers. April8-13,Beijing;April 15-18,Jiangxi. 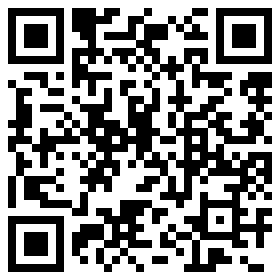 Welcome to participate! International Conference on Applications of Mathematics to Nonlinear Sciences. June 27-30,2019,Pokhara, Nepal. Mr. Loo-Keng Hua is a famous Mathematician in China and loves his motherland deeply. 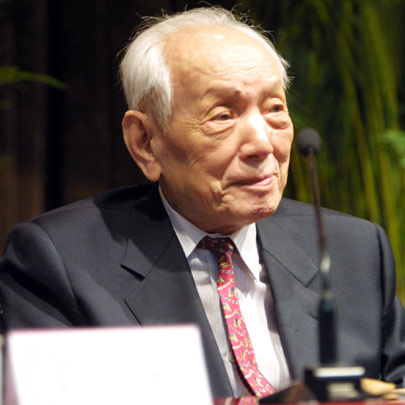 He devoted in to the scientific career, and made an outstanding contribution to the Chinese mathematical career and talents cultivation for all his life. Chinese American mathematician, Chinese Academy of Sciences foreign academician Professor Shiing-Shen Chern is an international math master, he made outstanding contributions to the development of mathematics. Professor Zhong Jiaqing was very concerned about the development of the cause of the motherland during his lifetime and worked hard for it. He has repeatedly said that the development of mathematics depends on the active development and selection of outstanding young mathematics talent, he earnestly hope to establish a fund in China to reward outstanding young mathematicians.